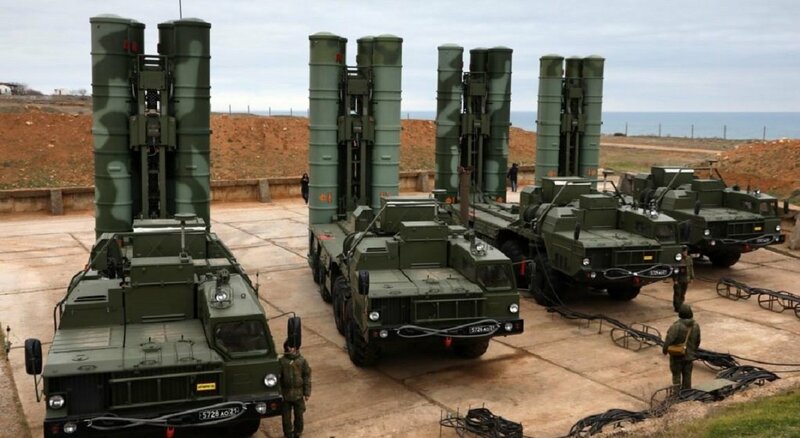 What is the Real Technical Risks for F-35 if Turkey has the S-400 Anti-Aircraft System? “The whole ‘Should Turkey be in NATO?’ question pops up a lot, and is inevitable,” said Rick Berger, a defense budget and military acquisition researcher at AEI and former Senate Budget Committee staffer. “With the F-35 flying in close proximity to the S-400 system, over time, you could collect sensitive stealth characteristics of this F-35 and learn its detailed stealth capabilities,” the expert said. The waveform off the Lightning II’s stealthy surfaces and its transmissions are highly classified in order to protect radar operating parameters, stealth technology and encrypted Link 16 codes. For instance, “when you know the waveform, you can spoof them,” sending a fake signal to a receiver in order to trick an operator. Even operating U.S. Air Force F-35s out of Incirlik Air Base could become difficult if an S-400 was nearby. Convincing the Turkish government, particularly its authoritarian president, Recep Tayyip Erdoğan, that the move to buy the Russian system wasn’t in their best interest should have been relatively easy, Berger said.